Hosted at Payette in April, the first half of BSA Global’s Meeting 003 was a roll-out of a proposed structure for future meetings, with discussion to establish an agenda for Meeting 004 in July. The second half was a brainstorming session on how the Global Practice Network could become engaged in external initiatives, such as contributing to ArchitectureBoston or curating an exhibition for BSA Space. Also, it was announced that Alan Mountjoy AIA (Principal at NBBJ) will join Mark Careaga AIA as committee co-chair. Committee members will present themselves and their international work to the group using 10 slides that will be set to run in 5 minutes. 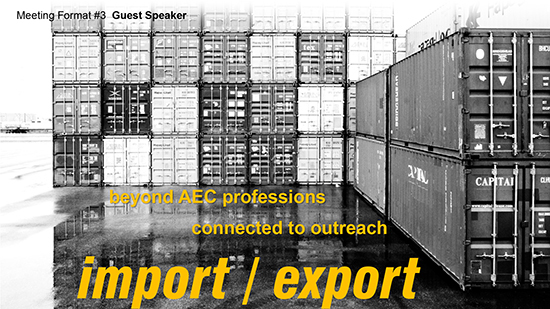 An outside speaker will present on a topic of interest for international practice. Examples include specialists in international contracts, representatives from the US Commercial Service, or members of academia. 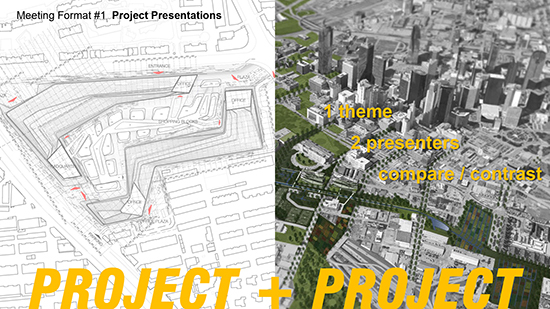 Project + Project will occur twice a year, in July and January. 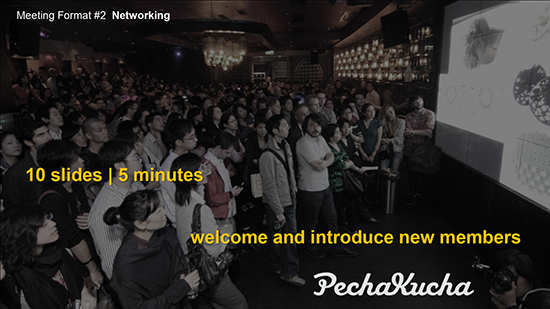 PechaKucha will be each October, and Import / Export will occur each April. 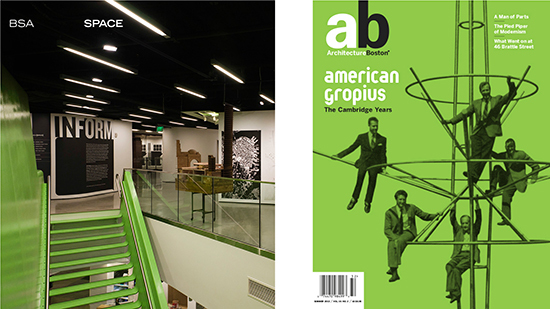 During the latter half of Meeting 003, we met with ArchitectureBoston editor Renée Loth, who outlined the process she and the editorial board go through for developing an issue. She asked attendees to describe where in the world they are working and the kinds of issues they encounter, which led to some ideas that could germinate for the winter issue, which has already been assigned a “Global” theme. We also met with Mary Fichtner, BSA Director of Programs and Exhibits, to learn how exhibitions in BSA Space are organized and scheduled. There are typically 2-3 major exhibitions each year, and these are currently planned through 2016. There will be a call for entries for future exhibits sometime in the next 6 months. There are also small exhibits that are set up in conference rooms within BSA Space. The next opportunity to submit for one of these is late fall 2014.